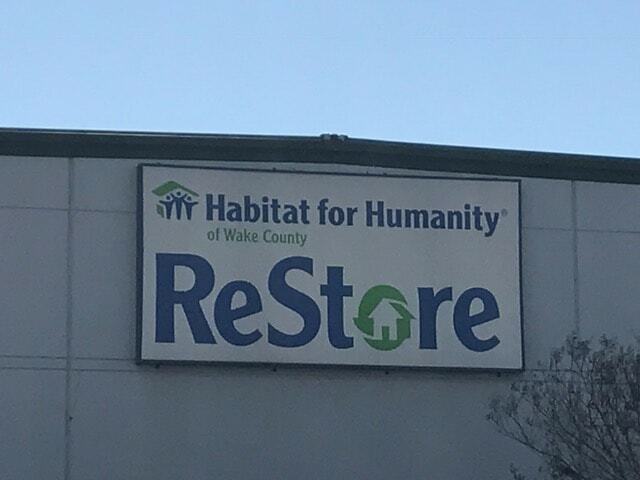 Raleigh’s Habitat for Humanity Restore still seems to be a bit of a secret most days. 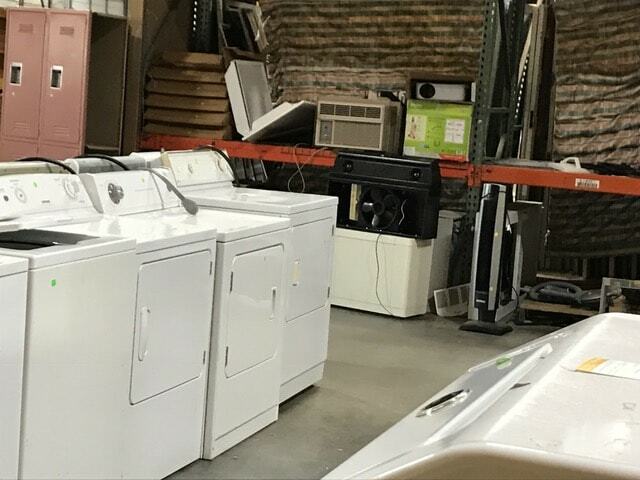 But there are some days when it’s very crowded and there’s a long line at the checkout with shoppers waiting to pay for things I wish I had discovered first. 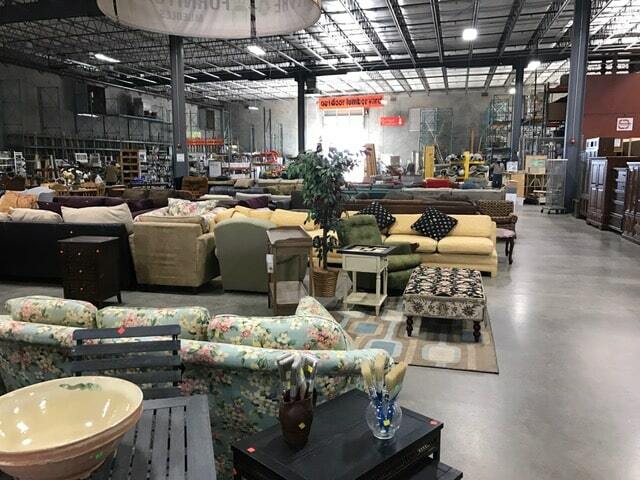 The inventory changes daily, so I personally like to shop there several times a week, often leaving empty-handed, but frequently hauling home treasures that add to the beauty and value of my own home. 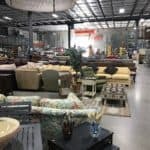 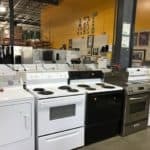 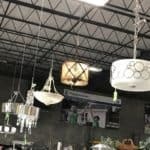 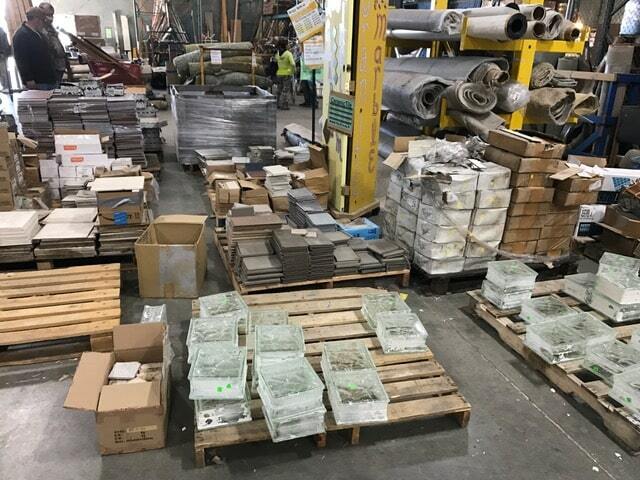 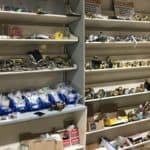 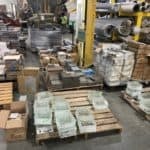 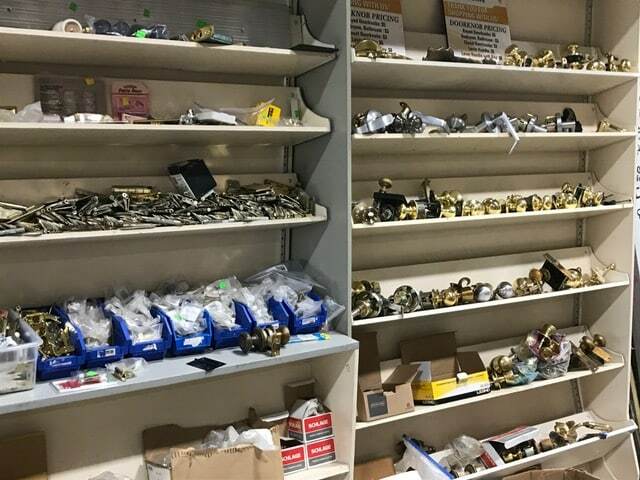 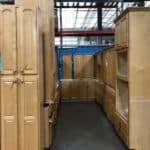 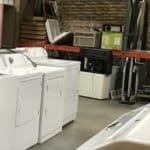 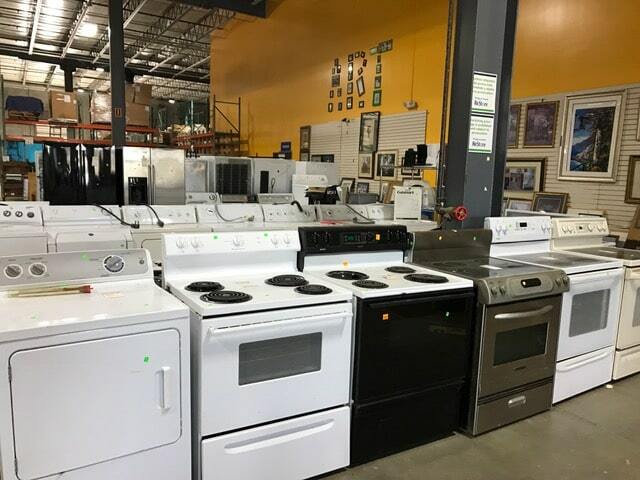 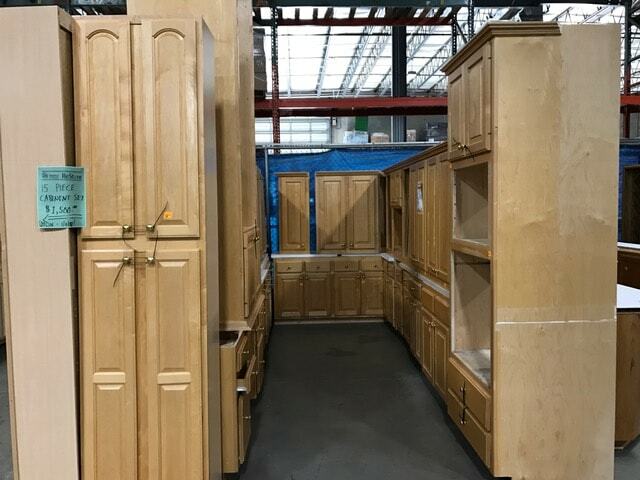 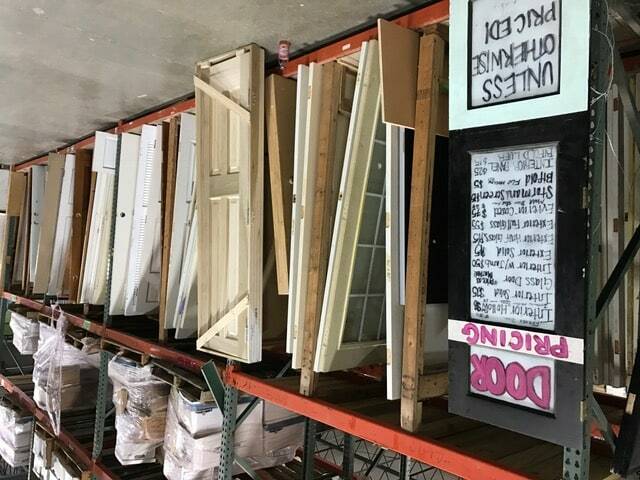 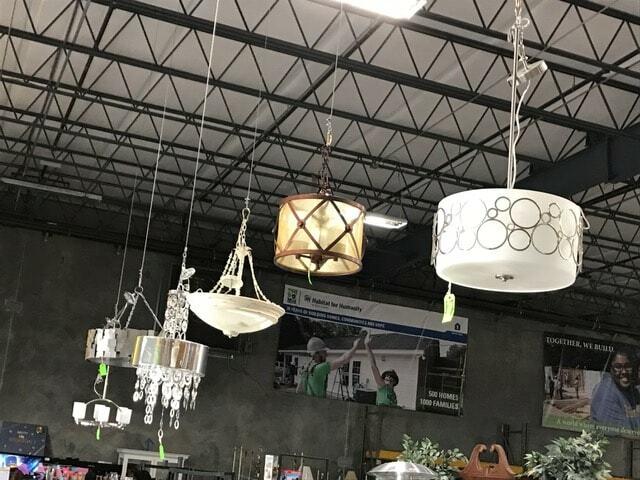 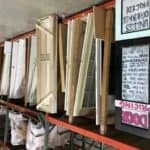 You can buy new and gently used building materials, home appliances, furniture, light fixtures, cabinetry, flooring, ceiling fans, doors, windows, tile, hinges, doorknobs, windows, all at a fraction of the retail price. 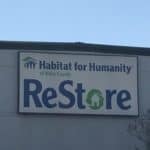 Shopping at a Habitat Restore is rewarding when you happen upon a bargain, but it’s also satisfying knowing that your purchase supports the Habitat for Humanity mission of helping people find decent places to live.